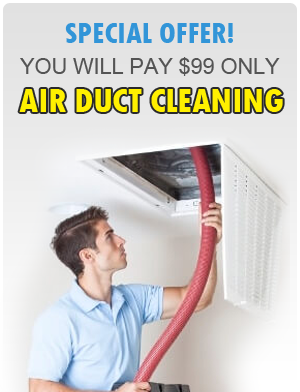 Home duct cleaning is an extremely important process that needs to be handled by the best. If you hire us, you will be happy with the level of customer satisfaction you will receive. Don’t worry about your vents when you leave it in our hands. 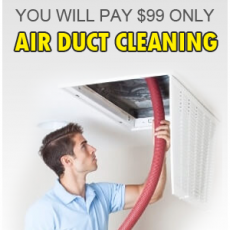 Tomball Air Duct Cleaning will never let you down. Removing duct mold is something you will have to do if you want to keep a clean, healthy home. Have you been caught up with life’s other problems and you have been neglecting your vents? If so, take the time to get them cleaned up with the help of Tomball Air Duct Cleaning. Our cleaners will rush to your side to get your ventilation as sterilized as possible.